It's been obscenely long since the last Retro F1 (almost six months - profuse apologies...), so I'm glad to confirm that the next is happening this weekend. It'll take place this Sunday, at 1500 (3pm) GMT. 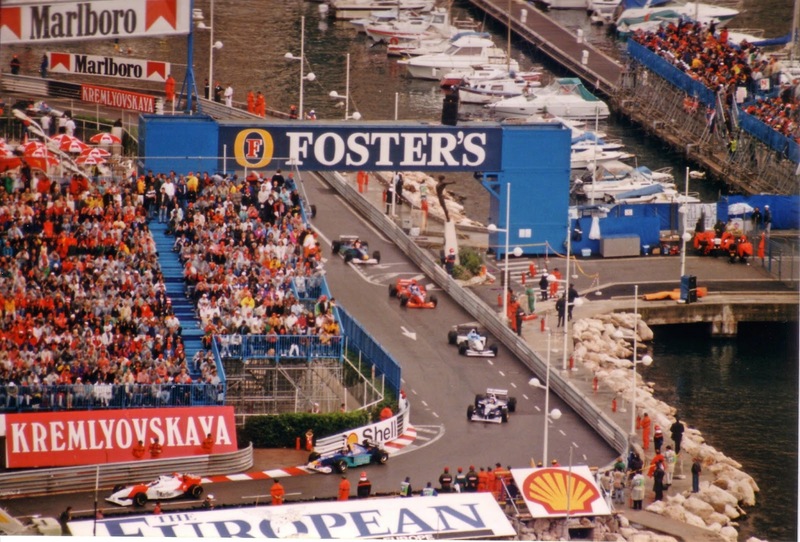 And I'm even more glad to say that we'll be watching the 1996 Monaco Grand Prix, a race not in the least bit short on drama and one which has lived long in the memory. You won't regret watching it! Retro F1 is where we watch a classic F1 race in full on YouTube, and everyone can post updates and chat about it on Twitter as we go as live. The link we'll be using to watch the race is here, and you can follow and contribute to the chat with the Twitter #retrof1 hashtag here. You'll see that I've gone to the effort of creating a Talking about F1 YouTube channel and a playlist for the race. It will be great if you can watch along with us and have some Twitter chat as we go. The Retro F1 events we've done have been really enjoyable with lots of welcome insight and contributions on Twitter from a wide range of people watching along. I also put a write up of the Twitter chat on my blog afterwards. 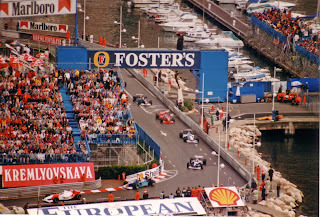 Those for the previous Retro F1 events can be read here (if you scroll down). Please let me know any questions or comments you have via the comments below or on Twitter. I'm also happy to hear requests for future Retro F1 races to watch, though bear in mind it needs to exist in full (and for free) on the internet. To help you look I've put a few 'Featured Channels' that have F1 races in full in the right hand column of my YouTube channel. Finding races online is a bit of a tough task though, as even if you find something you can return not long later to find that Bernie's pulled it down!